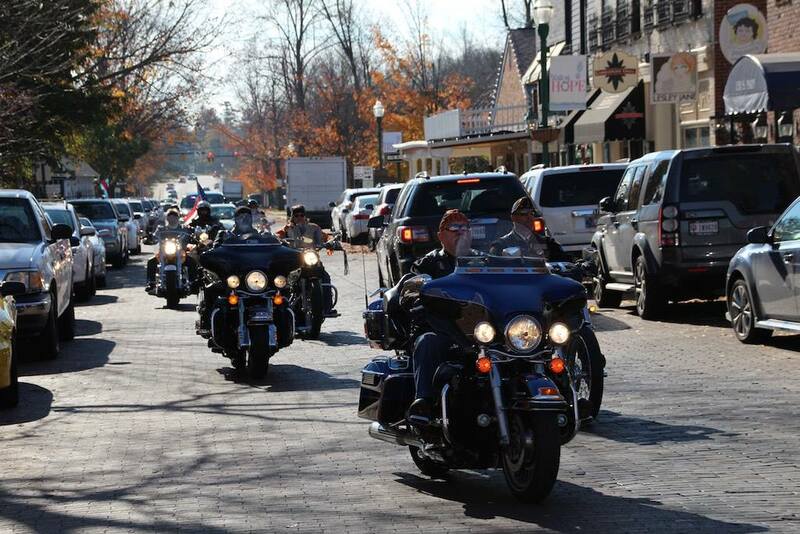 The American Legion Riders participate in several rides through-out the year. Our biggest ride is the Cruzin’ for a Cure to benefit childhood cancer research. This ride takes place every fall.